Superb sour cherry and red berry fruit flavours with firm and finely tuned tannins. Marvelously balanced. 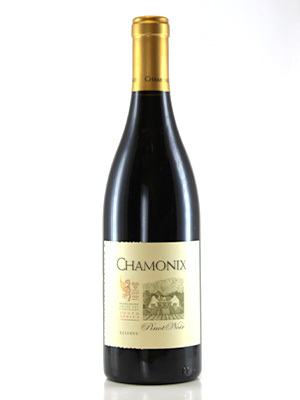 One of SA's leading Pinots. Superb.